This hymn about the Holy Spirit is suitable for children's Confirmation. It was written by Irish Roman Catholic music-educator and youth choir director Mary Amond O’Brien for the Alive-O programme, with the purpose of teaching children the Fruits of the Holy Spirit. What a Spirit filled day my Lord. On this Spirit filled day. 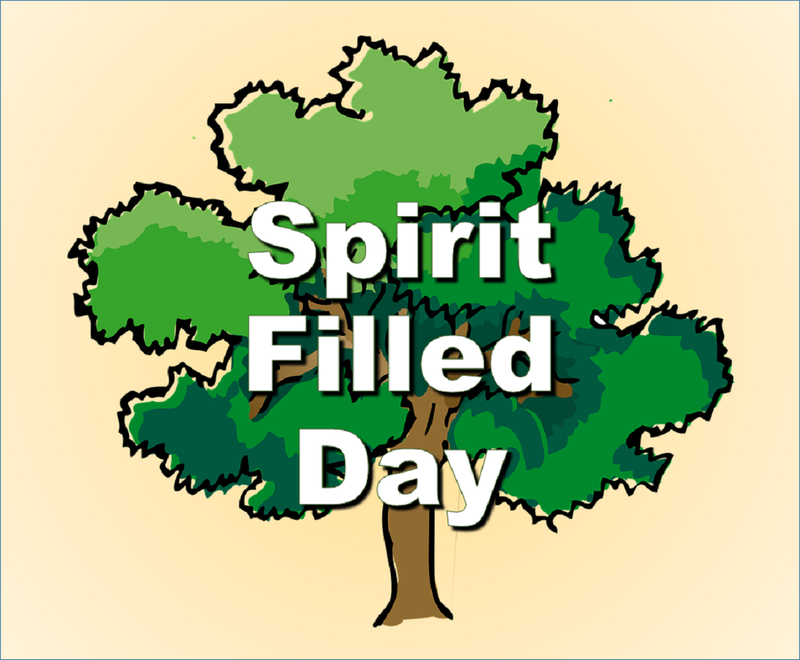 The Spirit gives us what we need to live our lives each day. Self control, the Spirit cares! 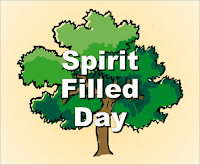 http://www.mrobroin.stcronans.ie/spirit_filled_day.html takes you to an audio file of the song. Thank you. I've found that someone has made a video with the same track, and added this. I haven't been able to find any sources for this, unfortunately. It will be included in the Alive-0 Teacher's books, but I don't know if they're still available.